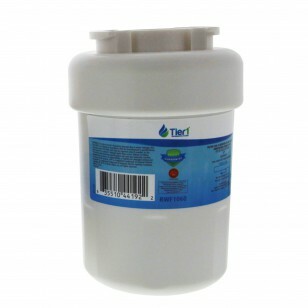 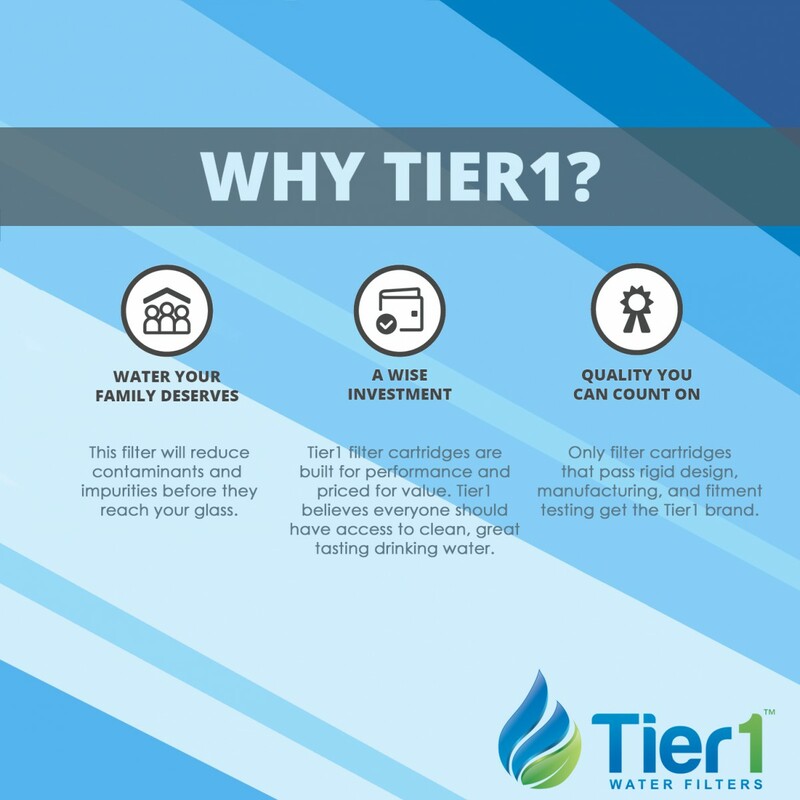 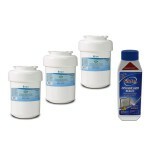 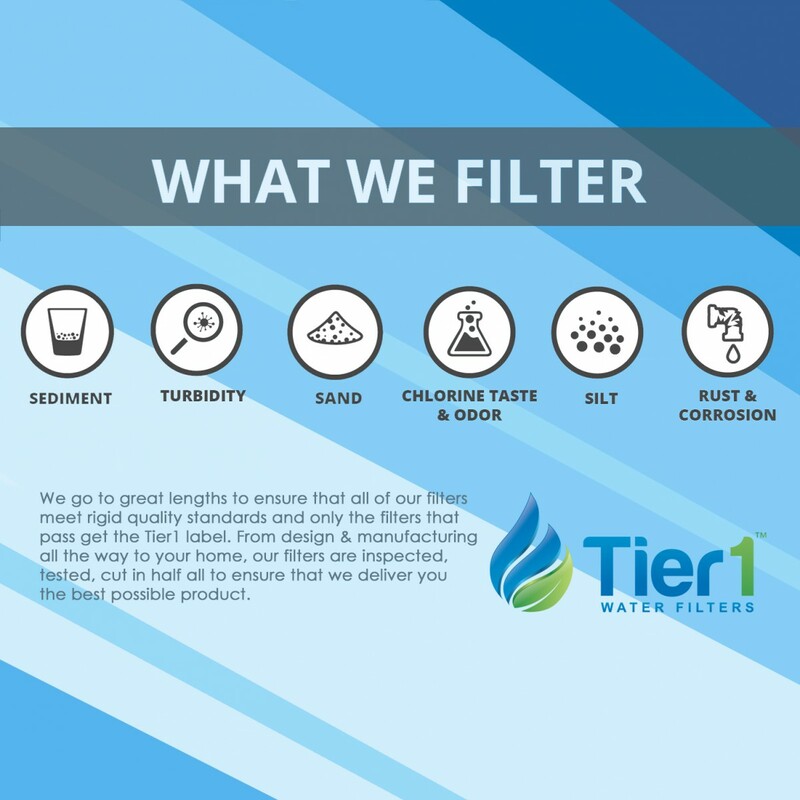 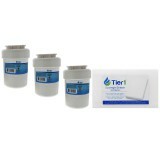 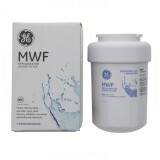 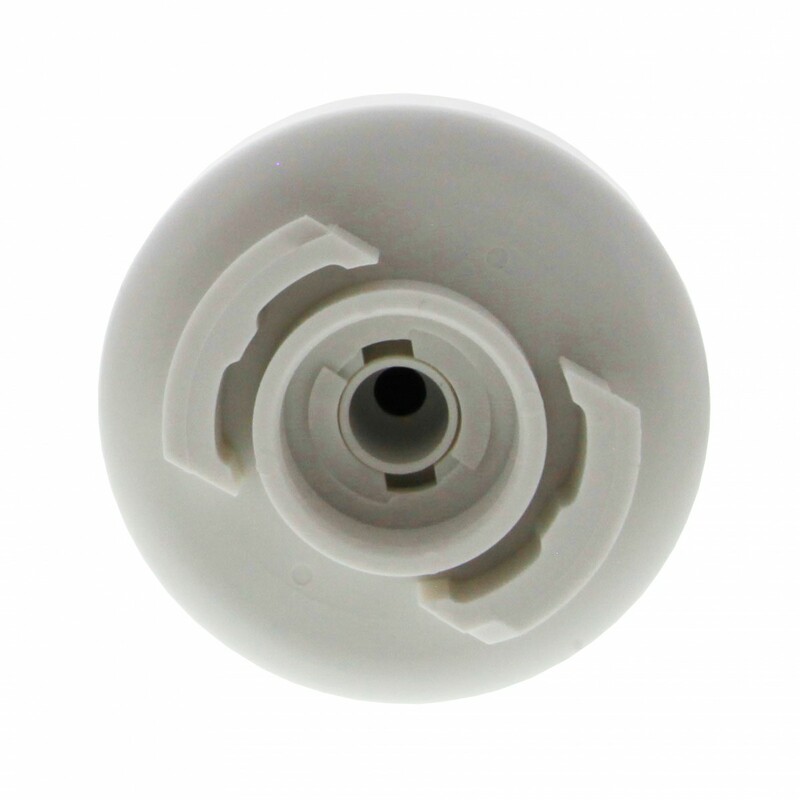 The RWF1060 by Tier1, featuring a new design, is engineered to fit into the same models as the GE MWF water filter, this comparable replacement by Tier1 will reduce many common impurities in drinking water, before they reach your glass. 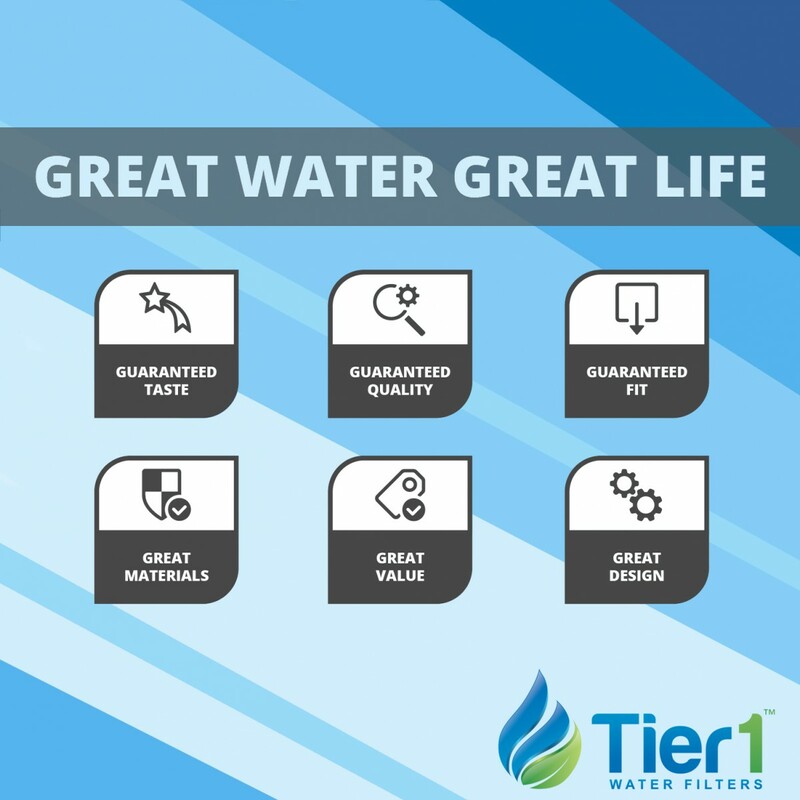 For up to six months after installation, this filter will ensure you serve only the crispest, cleanest and coolest tasting drinking water. 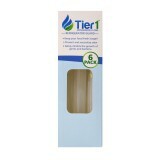 Better yet, by ordering the Tier1, you will also pay only the best looking price! 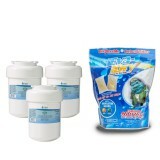 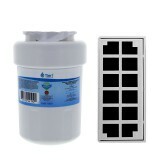 Ensures you serve only the crispest, coolest and cleanest tasting drinking water!